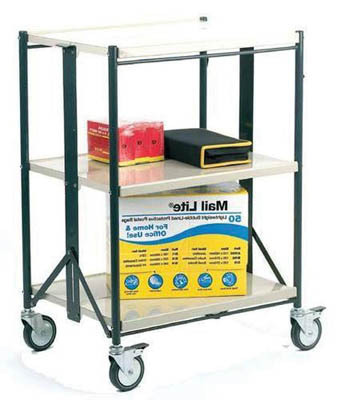 Sturdy trolley that can be folded in one simple move. Made from steel. 4 x 100mm swivel castors, 2 braked.